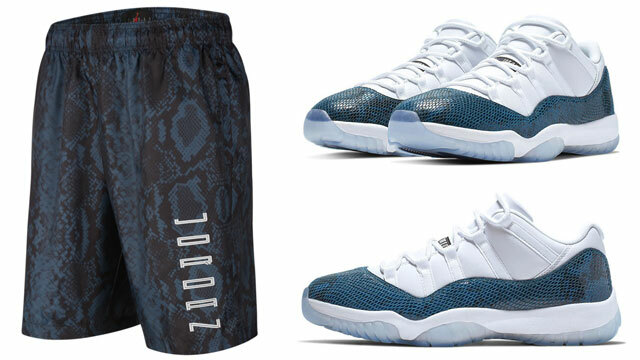 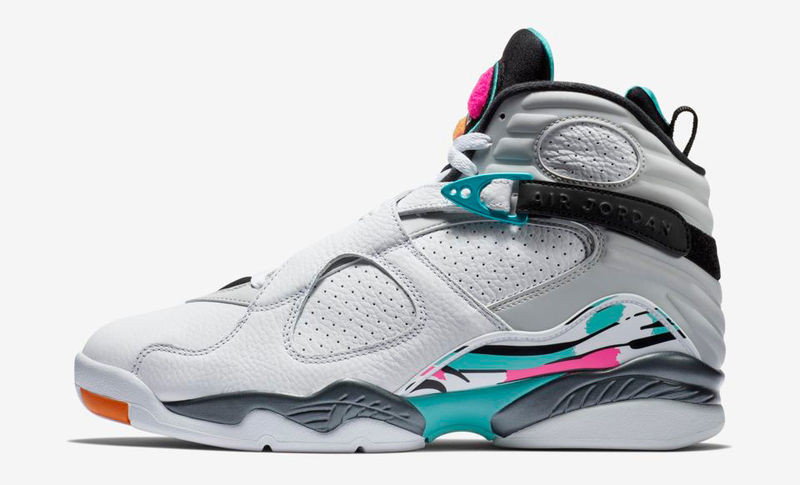 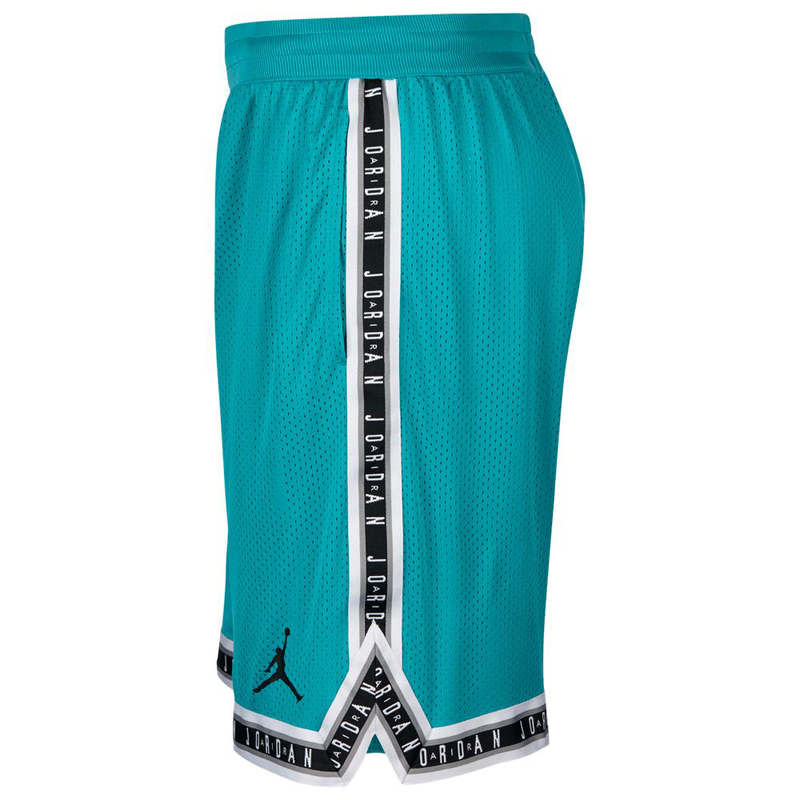 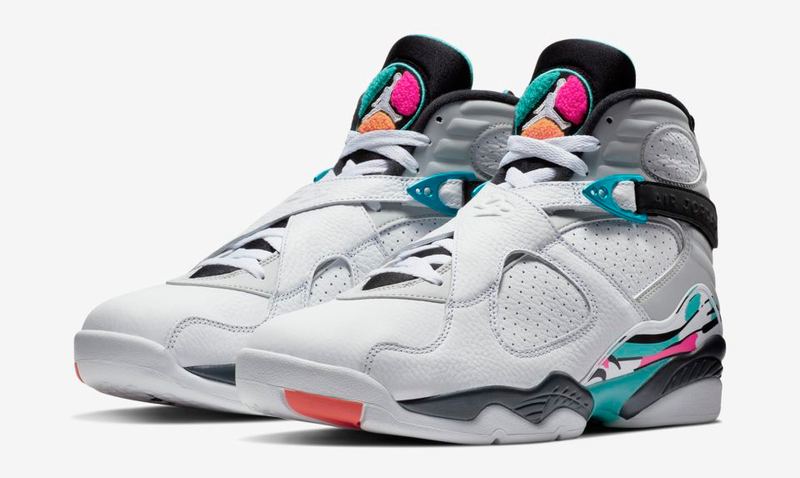 Styled to slide on with the Air Jordan 8 “South Beach” sneakers are these Turbo Green, Black and White Jordan Jumpman Air Mesh Shorts to match the shoes. 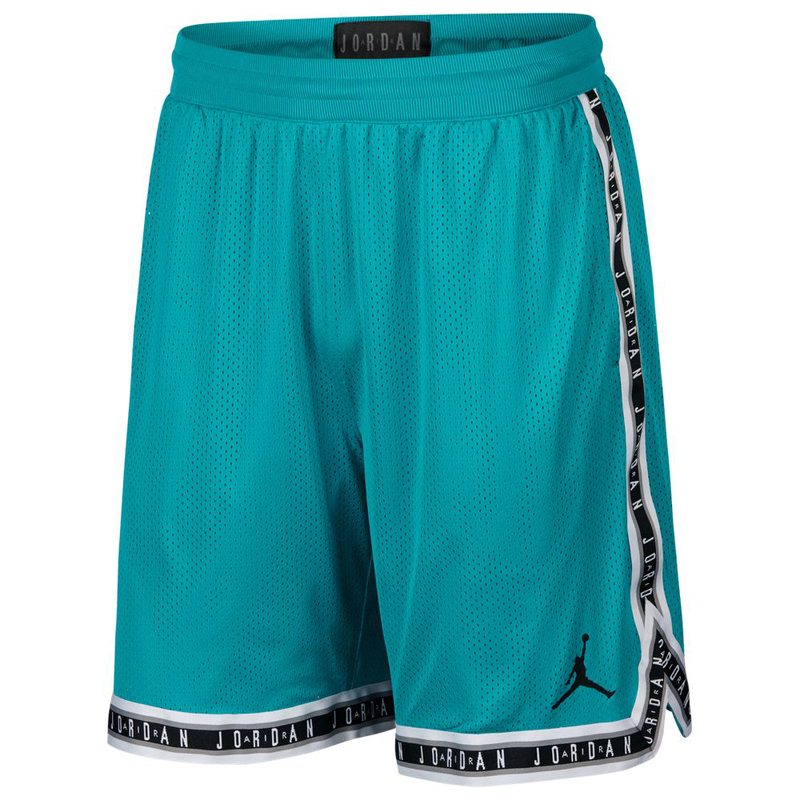 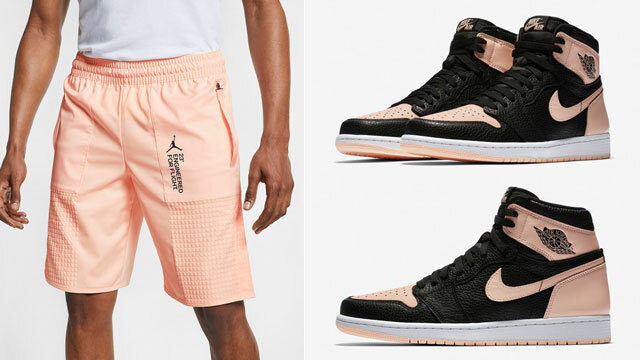 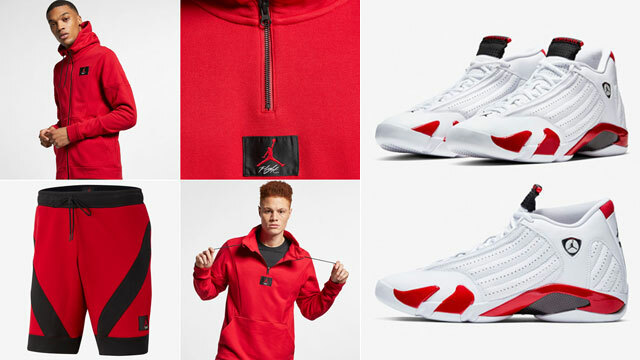 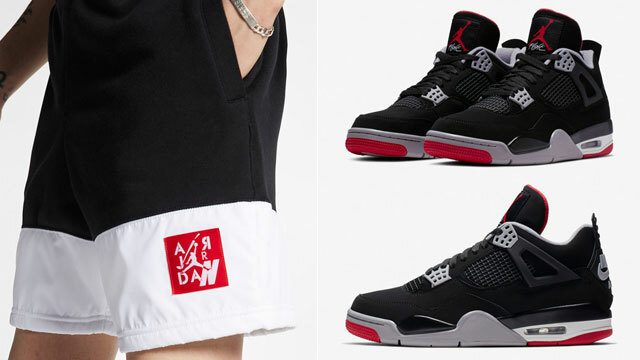 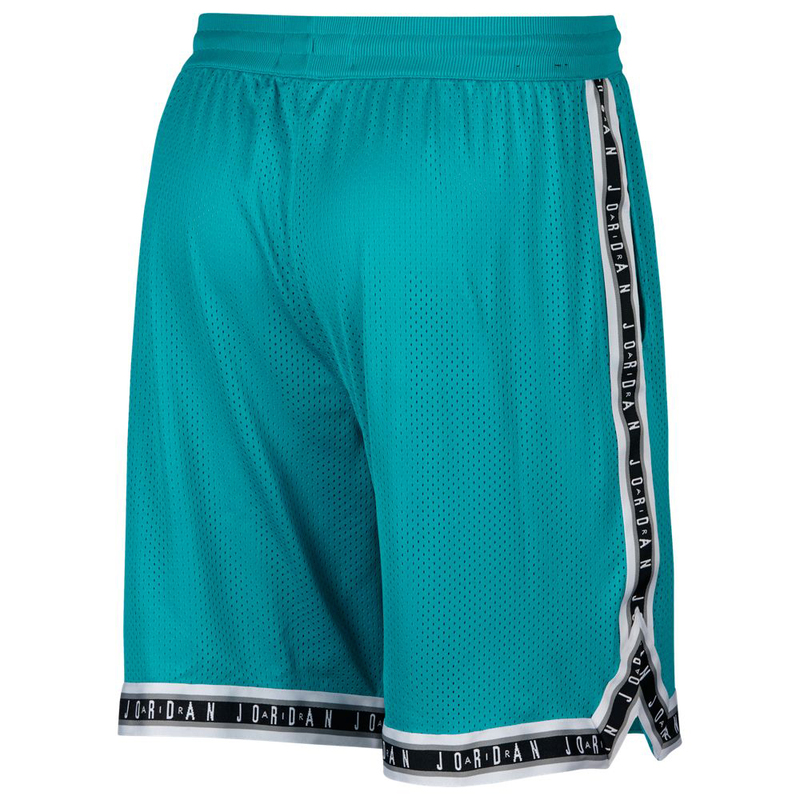 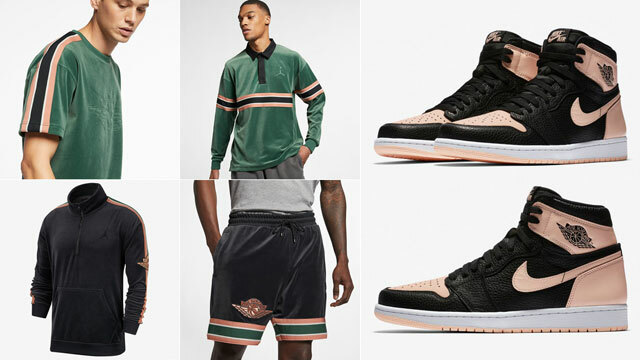 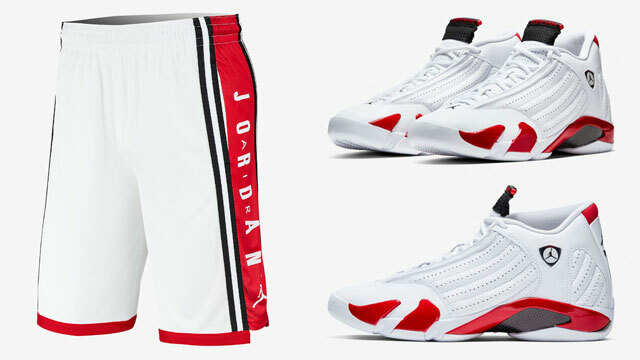 Mixing an allover mesh design for breathability with “Air Jordan” trim that’s inspired by MJ’s on-court uniform from back in the day, these Jumpman Air basketball shorts are perfect for pairing up with the “South Beach” AJ 8 Retros during those warmer days. 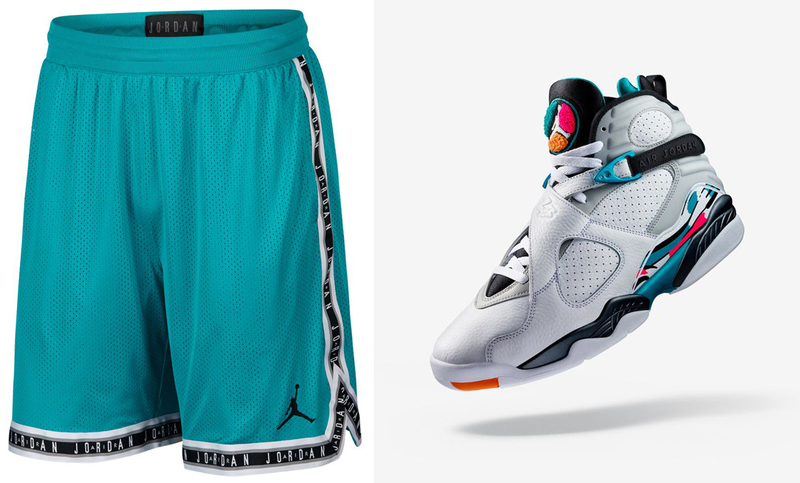 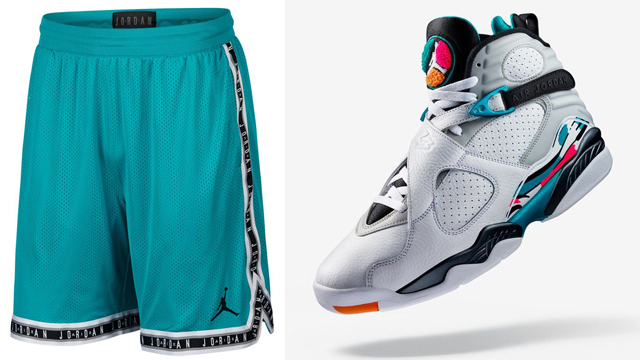 The South Beach 8’s release on October 13th with the matching shorts available at Champs Sports.